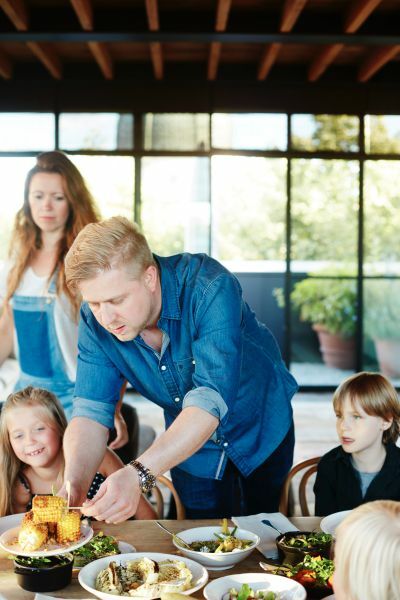 A brand new Graanmarkt 13 cookbook is hitting stores Tuesday October 4. 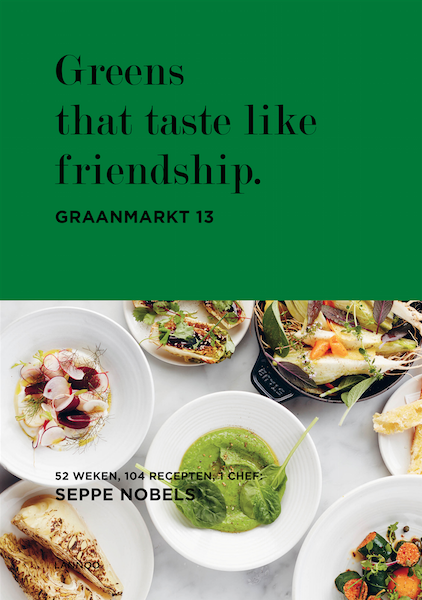 Greens that taste like friendship bundles 52 weeks, 104 dishes, 1 chef: Seppe Nobels. In his first cookbook 'Vegetables that sparkle the conversation', Seppe Nobels proved he is a true vegetable chef. In this book Seppe takes it a step further. 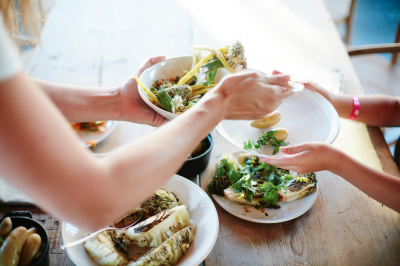 The chef, who belongs to the top 25 Best Vegetable Chefs in the World, selected 52 vegetables, one for each week, each of which are prepared in two original ways. Resulting in 104 unique, exquisite recipes that are accessible to everyone. In stores October 4th.